“I have nothing to wear.” We’ve all been there. One second you’re in front of your closet and the next you’re surrounded by a sea of clothing. Clearly the problem isn’t that we have nothing to wear—it’s often that we don’t know what we have and end up wearing the same five outfits on repeat. 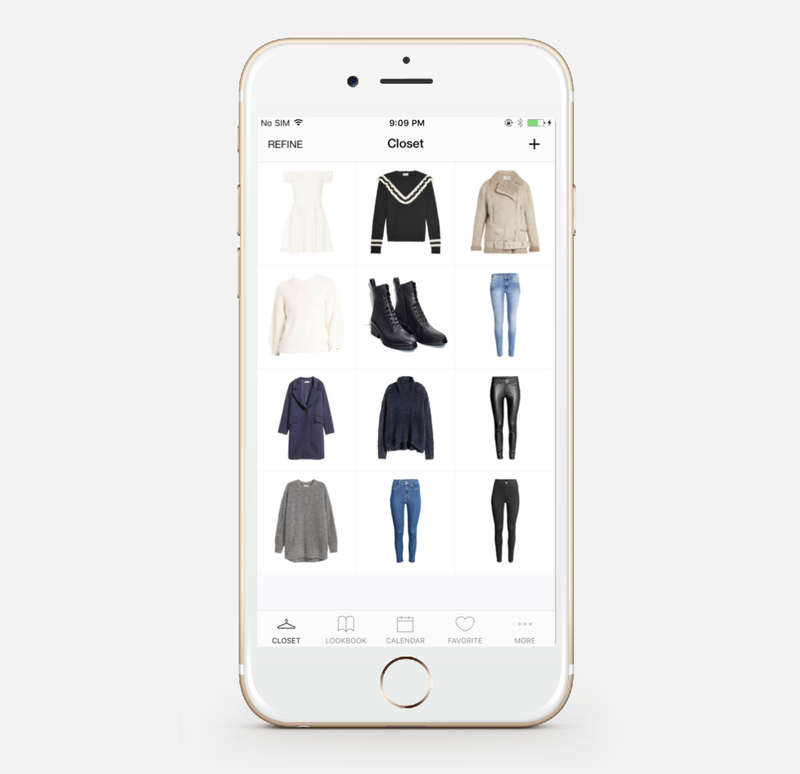 Thankfully, there are some game-changing apps that can help us organize our wardrobes and find an outfit with the touch of a button. If you’ve been dreaming of having a digital closet like Cher from Clueless, the day has officially arrived. 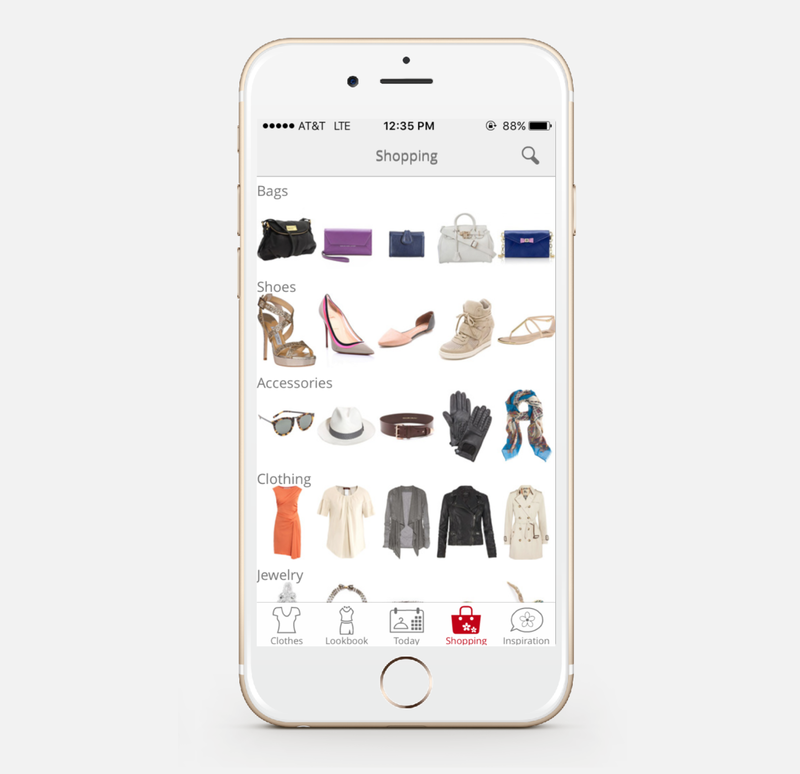 I tried some of the most popular closet organization apps on the market. 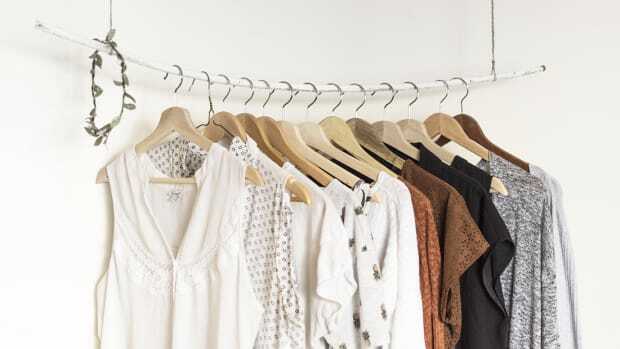 Here’s my advice for which ones will be the most helpful for saving you from wardrobe chaos. 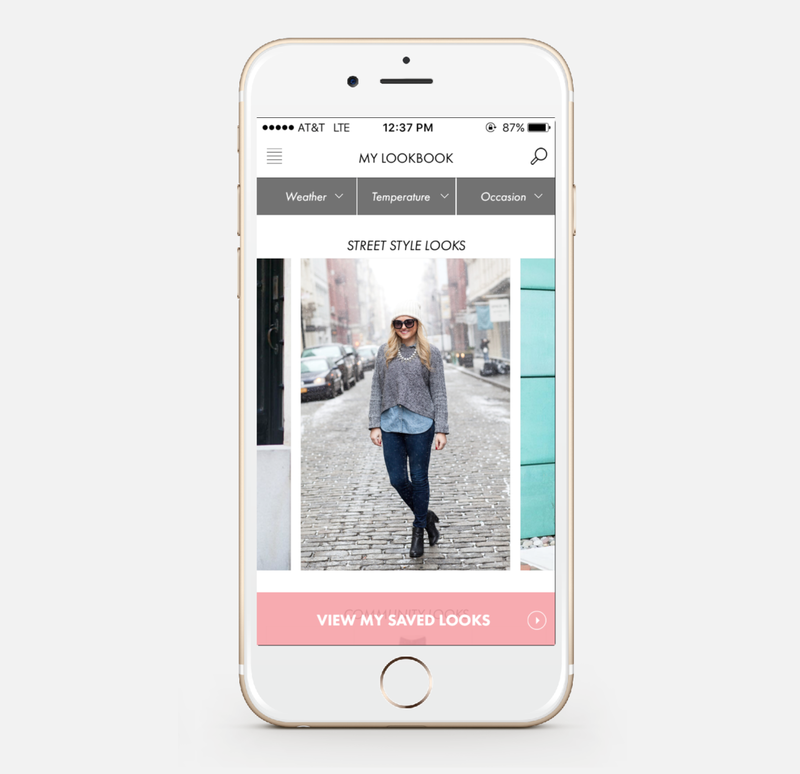 If you’re the type of person who loves being prepared ahead of time, then meet your new favorite app, Closet. After uploading pictures of all your clothes onto your account, you can use the calendar to plan outfits for the future. It’s user friendly and super simple, so it won’t take you long at all to get the hang of it. It’s free, which is a perk—but that means it doesn’t come with all the bells and whistles like some of the other apps out there. If you’re unsure of whether you&apos;re really going to use a closet organizer app, I suggest starting off with something simple like this. That way you can see how often you rely on it, and if it becomes a habit then you can always move on to a more thorough app below with more detailed features. If you’ve got a few extra dollars in your piggy bank (i.e., $3.99) and feel like diving in headfirst into the virtual closet trend, then Stylebook is worth checking out. This app is all about maximum closet planning. 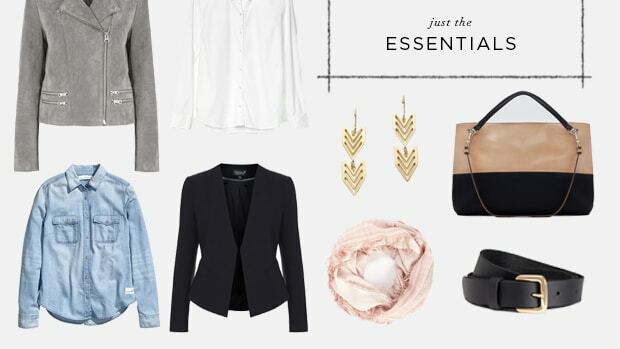 You can save and mark pieces or outfit combinations that you’re loving, and see how often you wear them. 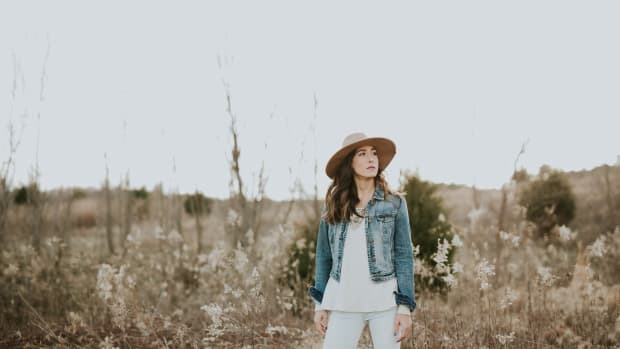 It’s also easy to see what pieces you don’t wear often, which can help you try to incorporate them into your outfits more, donate them to charities, or even sell them if they’re still in great condition. If you travel often or find that you have a hard time figuring out what to pack (guilty! 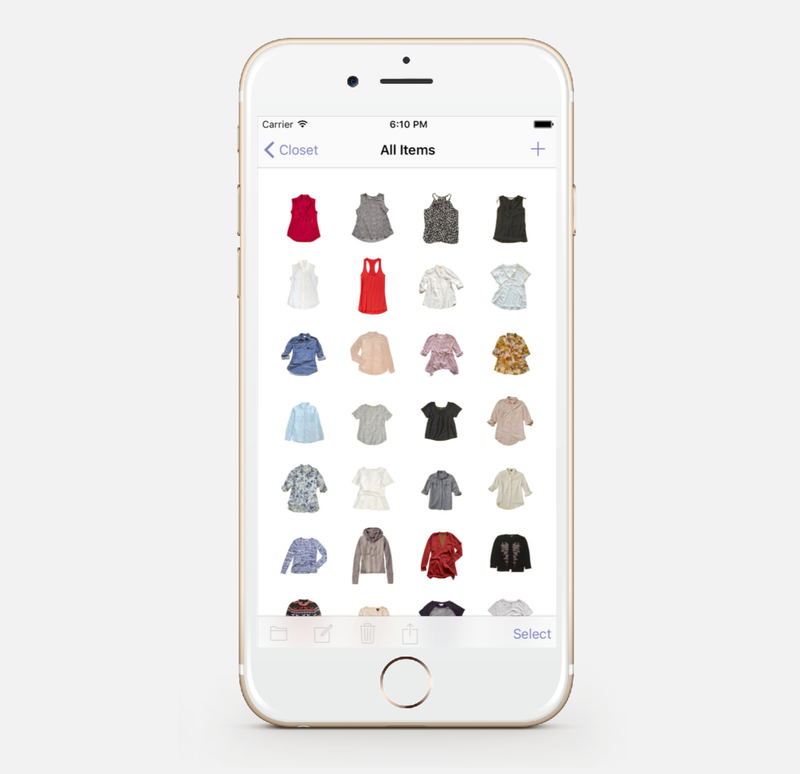 ), you&apos;ll appreciate the ability to create packing lists in-app—including accessories. You can also browse the inspiration section to see pictures saved from fashion bloggers to help you decide what your next purchases will be. If you sometimes find yourself wishing you had a personal shopper, Stylicious is the virtual version at no cost. 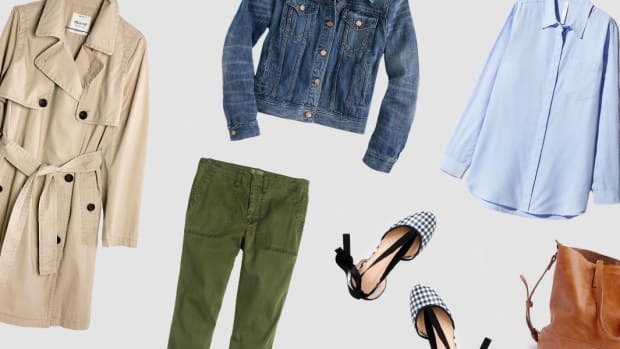 Like many of the apps, you can plan your outfits for the day and into the future, but I think Stylicious stands out because it flags new arrivals and sales from brands you’ve marked as your favorite. Some may say this is a recipe for too much shopping, but if you can practice some restraint, you&apos;ll get a few bargains. Plus, seeing what you already own alongside potential new pieces can help you decide what purchases will actually work well with what you already have, and not with another black T-shirt impulse buy. GlamOutfit (also free) takes a more social approach to getting dressed by allowing you to connect with other users to get their help. If you find yourself in a rut with no idea of what to wear, you have the option of asking other users or friends to put an outfit together for you (before you begin using the app you have to take a style quiz so that other users can get a feel for what you like). 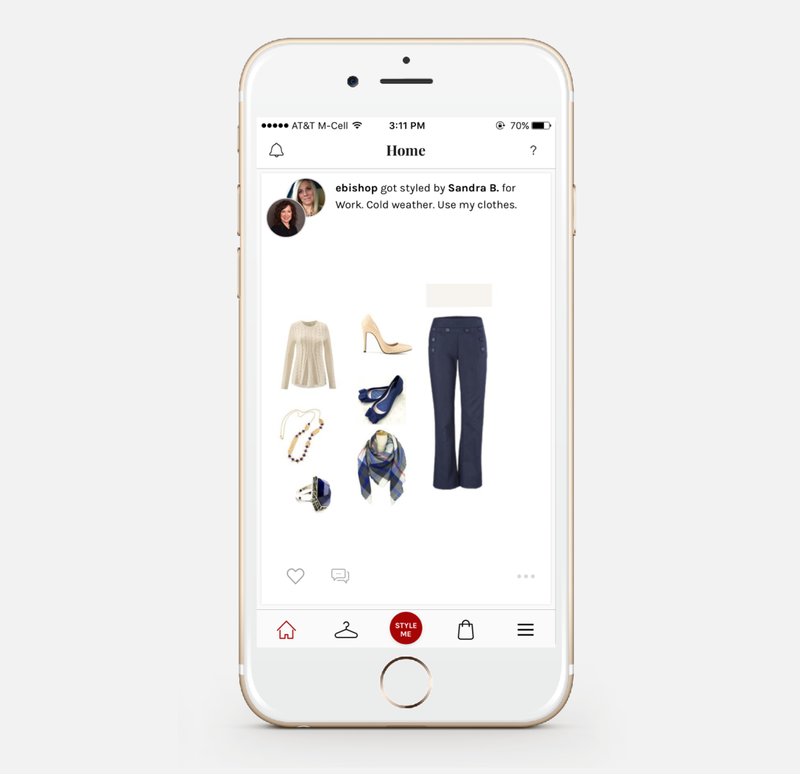 If you allow it, the other users can have access to your photo closet to create outfits for you using your own items.—like having countless personal stylists at your fingertips! 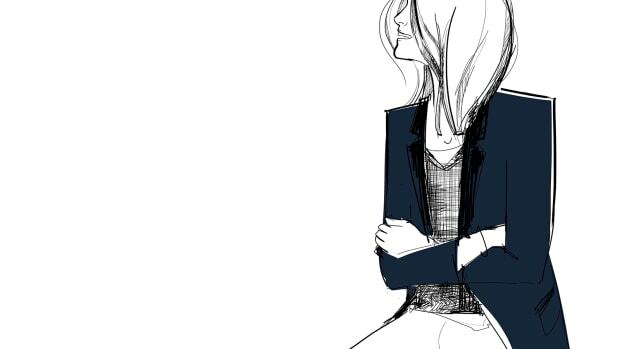 If you have a girlfriend who always asks your opinion of her date outfit, this app could be your gift to her. 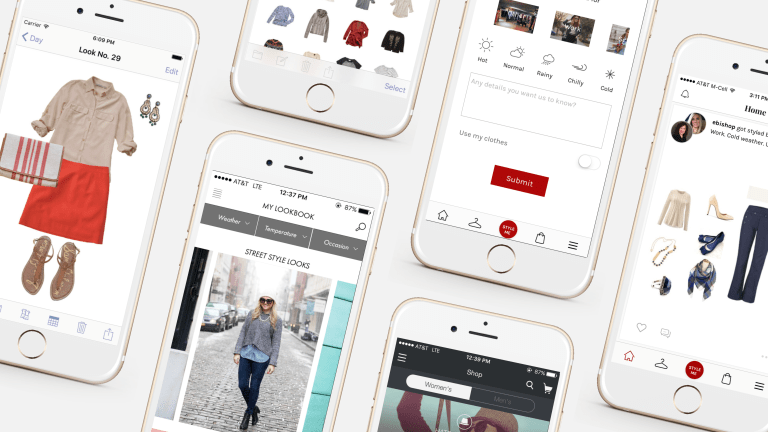 ClosetSpace stands out in the organizing app world by integrating outfit inspiration into the platform—it&apos;s basically Instagram meets Pinterest meets your closet. 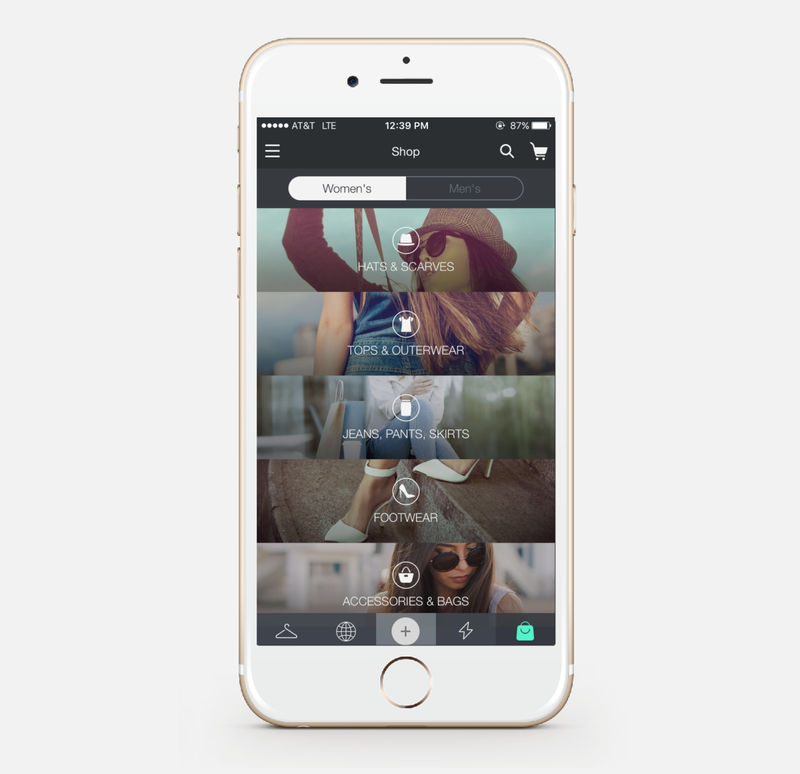 You can scroll through the pictures of more than 135 different bloggers on the app and create your own look book. The app also makes planning a bit easier: You can sync the app’s calendar with your Google Account, which I liked. Better yet? It&apos;s zero dollars! Sometimes it&apos;s easy to forget what you have coming up and what you might need to get dry cleaned for a big event. If you have casual days scheduled at the office or formal business meetings coming up, it will say so right in the app. If you’re a stickler for order, then it doesn’t get much more organized than Cluise. This ultimate closet organizer can automatically sort your pieces based on style, cut, or pattern. If you don’t even know where to start in choosing an outfit, don’t sweat it. The free app has an algorithm that will generate outfits for you. Like Pandora with music, with every “like” and “dislike” you give, the app will get a better feel for what your style is. 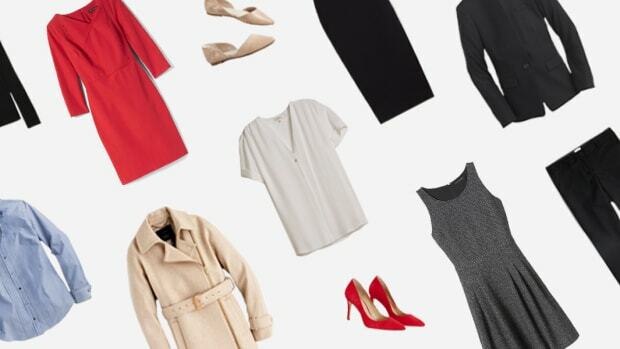 That same algorithm can also act as a personal shopper, recommending clothes and accessories that would fit into your wardrobe and what outfits a new piece would go best with. The app is divided into sections such as Garments, which shows what you already own; Looks, which keeps outfit combinations you’ve already made in case you’re having a hard time thinking of what to wear; and Showcase, which is an area where you can put your items up for sale. There’s also a built-in feed that shows you looks other users have been wearing. Spring is on the way, so clean out your closet and start a fresh routine with one of these apps!